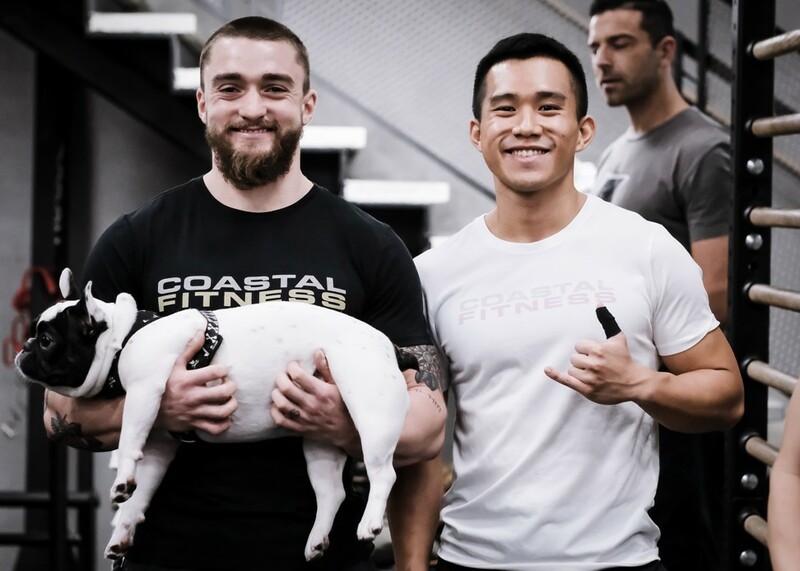 This is the third year in a row the gym has hosted charity events. The dog shelter will be sharing pictures of the progress as they rebuild their roofs. The event consisted of 19 teams of four, which competed against each other in a series of fitness challenges. Aside from money, Worley is keen to promote an “adopt don’t shop” policy. Too many dogs are being bred for sale, but after a certain period of time, the unsold dogs are shipped out to shelters, he said. “People are proud to own a rescue dog – and quite rightly so,” he said. Catherine Lumsden, founder of Catherine’s Puppies, said it was wonderful to see that so many people care for animals. 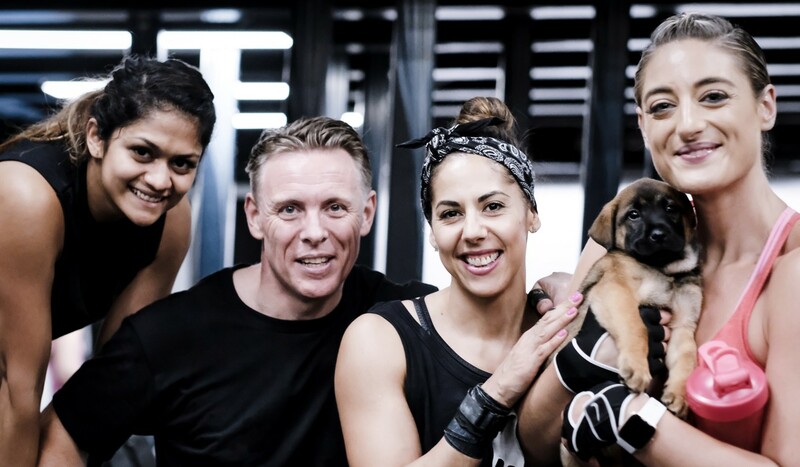 “It’s incredibly touching to see the effort that this community has put into helping our cause and me and all our dogs are grateful for the help as every little can make a world of difference,” said Lumsden, who only a few weeks ago had never heard of CrossFit. Worley said picking each year’s charity is purely dependent on who is in need, but as an owner of two rescue dogs himself he knows how important the likes of Catherine’s Puppies is. You can donate to Catherine’s Puppies here.